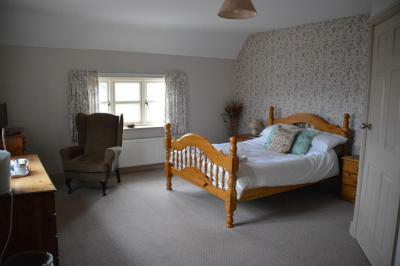 Lock in a great price for Foxhill Farm Bed & Breakfast – rated 9.3 by recent guests! It was the perfect place to stop on a long journey south, the room was clean and quiet, breakfast was outstanding, and the owner was really helpful. Not that far off the motorway but surprisingly rural - have fun on the road at 10pm! - and a lovely relaxing place to spend the night and break a long journey. 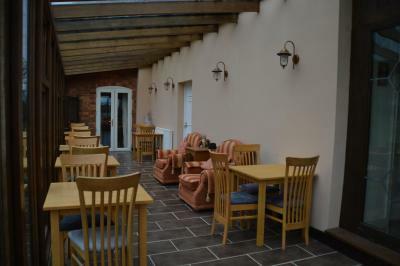 Seemed very good value for money, and the building/room were much brighter and more spacious than the pictures on booking.com suggested it would be. Family were very friendly attentive hosts and I'd definitely stay again. Great hosts, great stay, only one night but such a relaxing experience, just what I needed! The family friendly welcome and also thier professional approach. 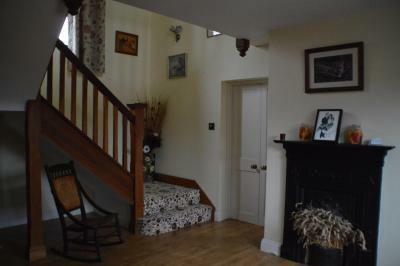 Lovely Farm based B&B in glorious countryside. Easy to get to, lovely people and a very comfortable stay. made welcome from the minute you arrived , nothing was too much trouble, booking was easy, and any questions answered, everything was clean and well presented,all allergy requirments were met without any problem. The room was a very generous size with everything you could need. 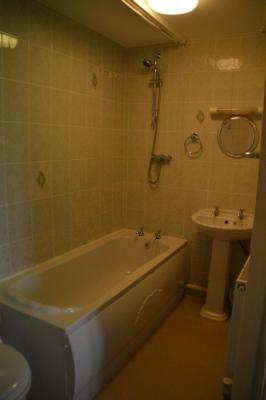 It was very clean and the couple who run it are absolutely lovely and very helpful. It is on a really quiet road and a beautiful location. The breakfast is delicious, I am looking forward to returning in the future. The hosts were friendly and nice. The location was quiet but not far into the village to a nice pub for tea. Lovely cooked breakfast, comfortable rooms. Good friendly and helpful owners . Room nicely presented. Nice location. Large, clean, comfortable room. Very quiet. Friendly welcome. Great breakfast. The bed and breakfast offers a flat-screen TV and a private bathroom with free toiletries, a hair dryer and bath or shower. Leicester is 27 miles from Foxhill Farm Bed & Breakfast. Birmingham Airport is 37 miles away. This property is also rated for the best value in West Haddon! Guests are getting more for their money when compared to other properties in this city. 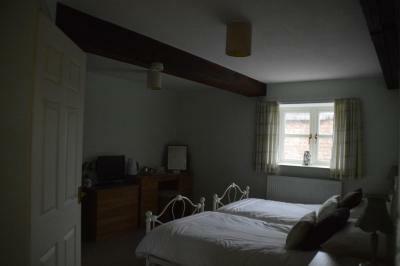 When would you like to stay at Foxhill Farm Bed & Breakfast? 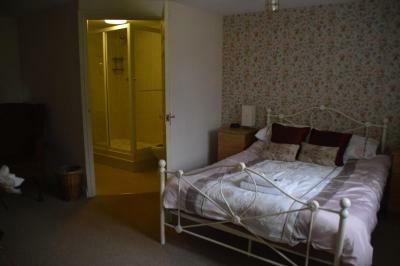 This twin room has a flat-screen TV, electric kettle and seating area. 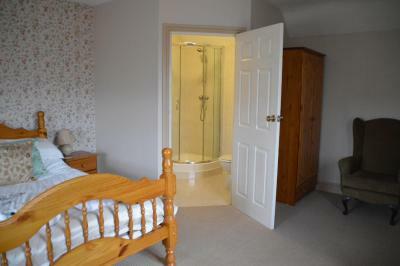 This twin room features a DVD player, seating area and electric kettle. 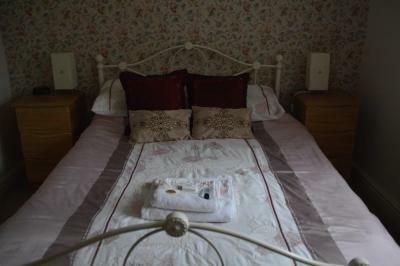 This double room has a seating area, electric kettle and DVD player. House Rules Foxhill Farm Bed & Breakfast takes special requests – add in the next step! Foxhill Farm Bed &amp; Breakfast accepts these cards and reserves the right to temporarily hold an amount prior to arrival. Foxhill Farm Bed & Breakfast accepts these cards and reserves the right to temporarily hold an amount prior to arrival. WiFi was a little patchy, but it is the countryside so only to be expected. Water pressure in shower was poor. Quiet place in the country.